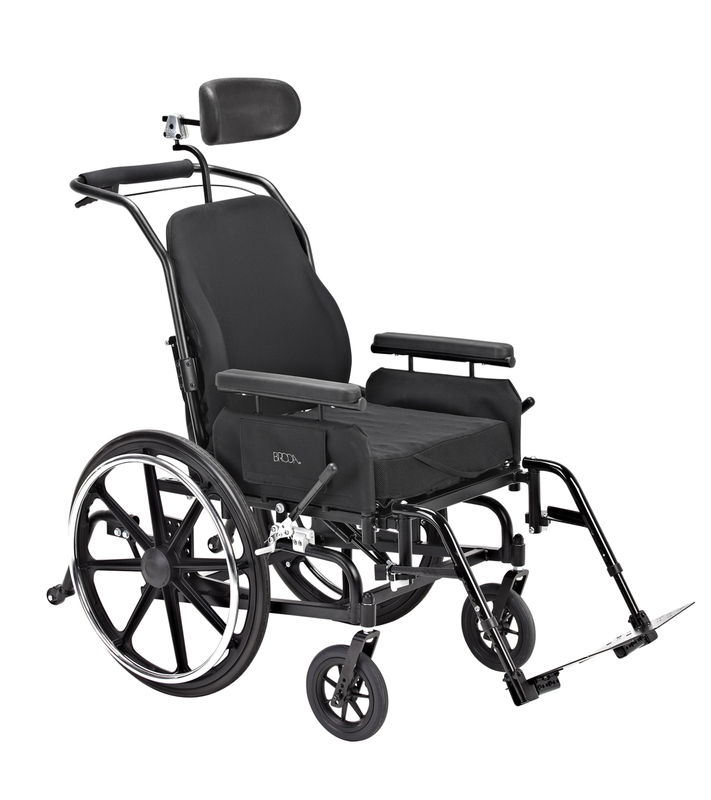 Designed with exceptional durability and functionality, the Comfort-Tilt is the ideal tilt wheelchair! With up to 45° of infinitely adjustable seat tilt, the Comfort-Tilt provides a smooth, relaxed tilt for gentle repositioning. 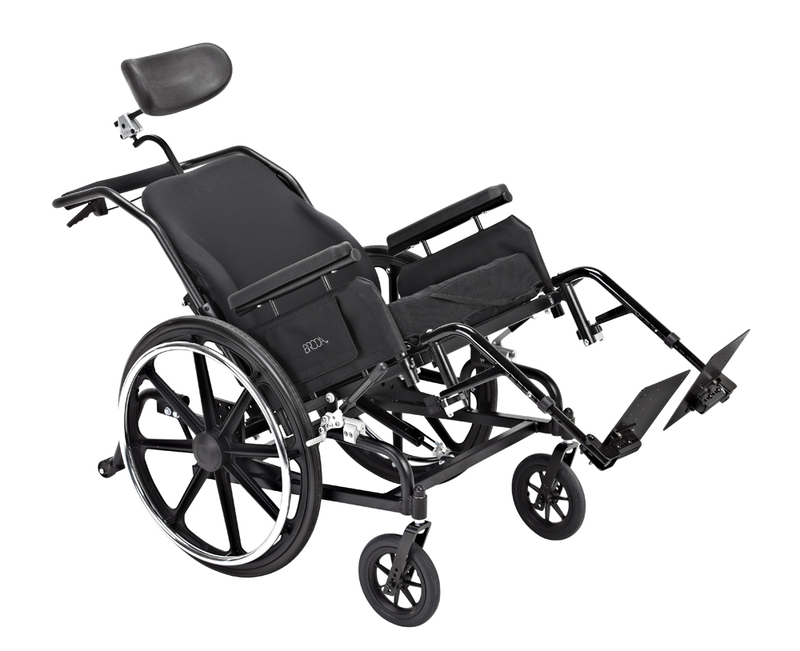 A sleek frame design allows for quick and easy adjustments of seat depth, seat height, back angle, and mag wheel positioning to efficiently accommodate a variety of needs. 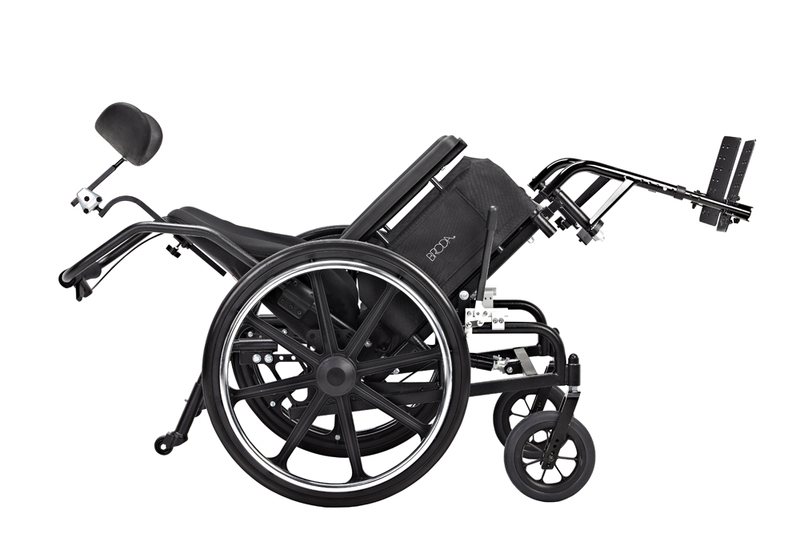 The Comfort-Tilt provides exceptional versatility by accommodating various wheelchair seating, backs, and accessories. Adjustable seat height 14" - 19"
Adjustable seat depth 16" - 20"